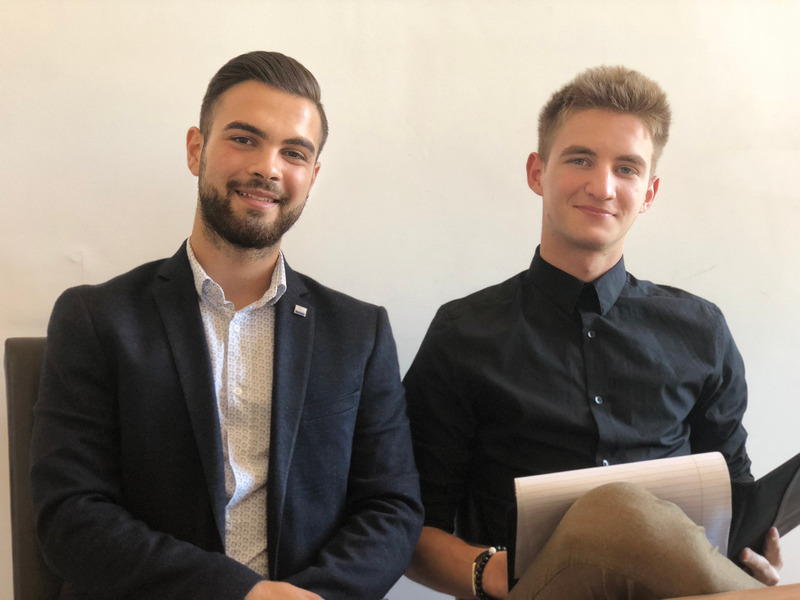 We would like to introduce you to our Student President for this academic year, Denis Moza and his elected Student Vice-President, Sebastian Gabor, both second year students at American Hotel Academy. Congratulations and we wish you the best of luck in your presidency! This afternoon, Denis and Sebastian are putting together a team of creative and passionate young minds to be part of the Student Government. We are confident that they will manage to create memorable experiences for everyone at American Hotel Academy! 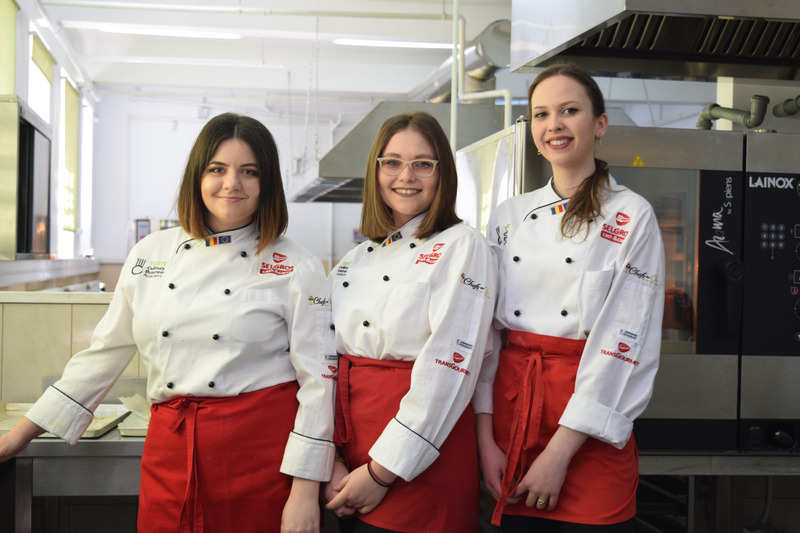 Are you interested in pursuing a career in Culinary Arts? We are open for enrollment for the 2019-2020 academic year! Let us know by completing this form and join now the #tastefamily.